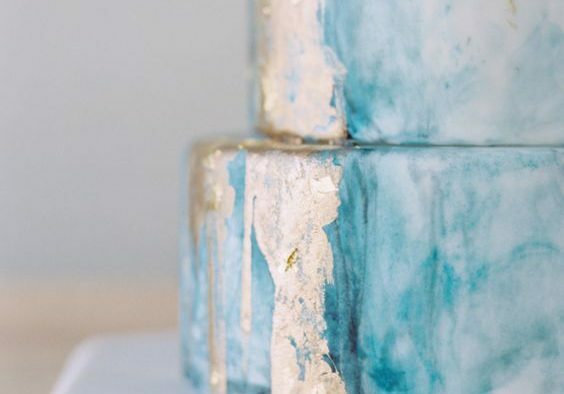 Believe it or not, when it comes to choosing the ideal wedding cake for your wedding ceremony, you will have to pick between formal and informal styles. Of course that this criterion will be decided in accordance to the style of your nuptials, so, up to this moment it seems that it should not be so difficult to choose between the two. Today, we would like to discuss with you about this subject, in order to see the advantages of both styles. 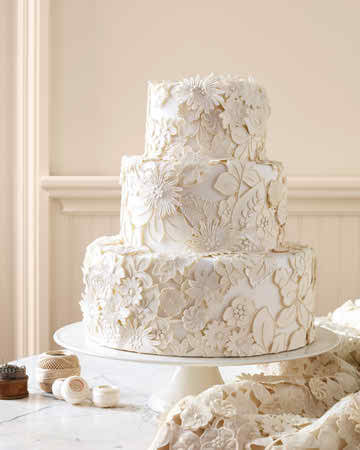 It is needless to say that the formal wedding cake is extremely beautiful, grand and glamorous. 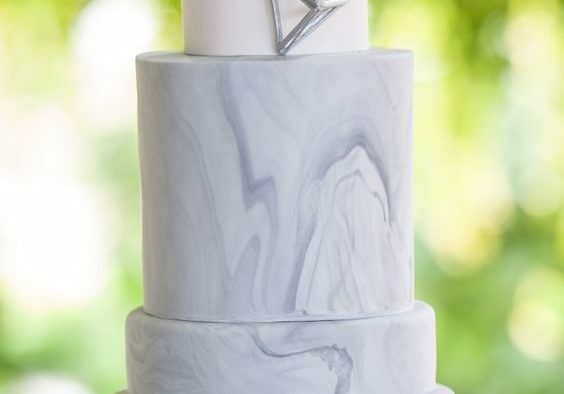 Usually, it is tiered, it has a simple design and its colors are pale and neutral, most of the time matching the nuances of the wedding ceremony. 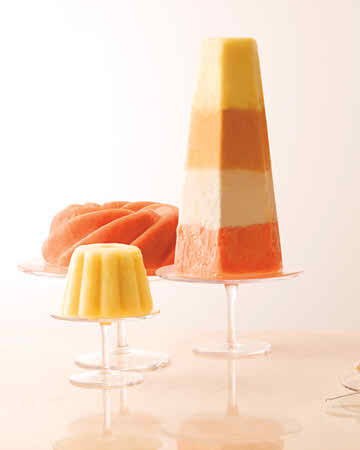 Our advice for you would be to go to a cake tasting session, in order to choose the right taste and model. Make sure that your partner will accompany you, because this is quite an important process. 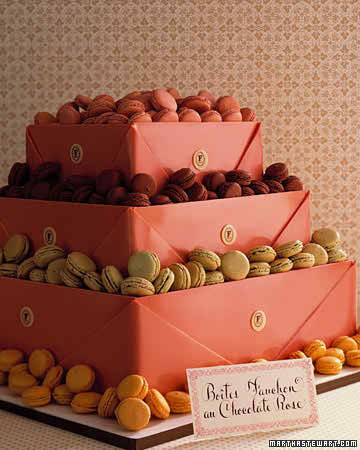 Also, another thing that you should take into consideration is the fact that usually these cakes are more expensive. However, I am sure that when you decided to have a formal and glamorous wedding ceremony, you were expecting everything to cost more, but it would not hurt to remind you this fact, too, just to keep you aware of your wedding costs. 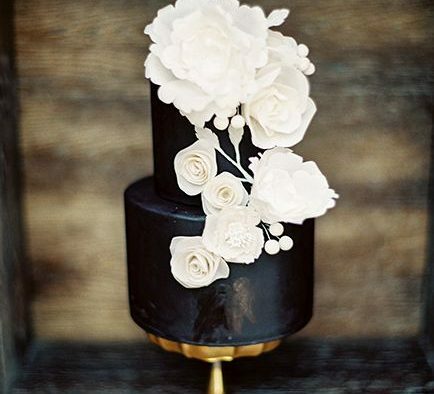 On the other hand, informal wedding cakes, in addition to the fact that they are more convenient and affordable, they also allow the bride and groom to use their imagination. 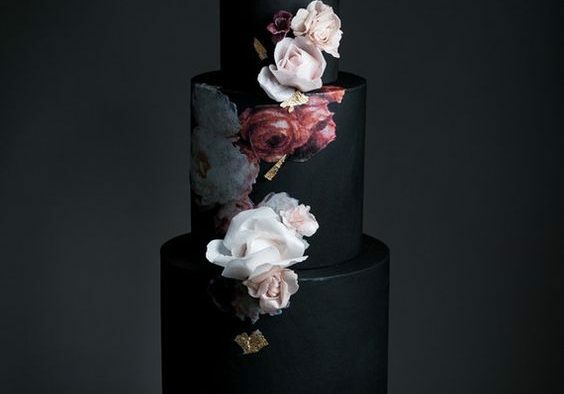 This means that the design of their cake could be something representative for their love story, their hobbies, or simply the theme of their wedding. 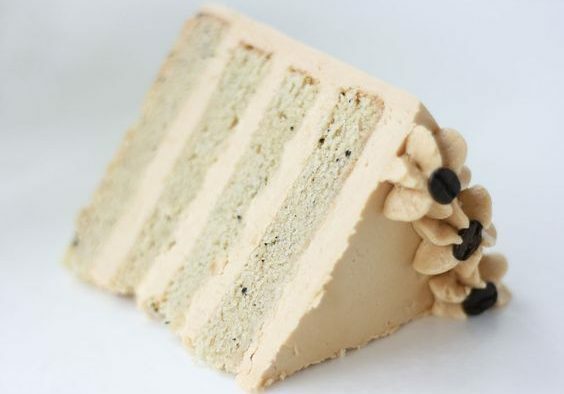 At the same time, the taste of such a wedding cake is delicious, since there is no rule other than mixing the bride and groom’s favorite flavors. There are plenty advantages on both sides, so that at the end of the day those who are having a formal wedding ceremony and those who are planning an informal reception will be pleased and satisfied with their choice. 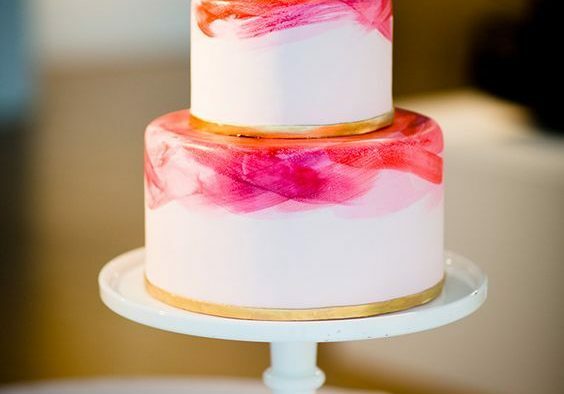 After all, once you have chosen the style of your wedding ceremony, your cake will just have to follow the “rules” so you will definitely have to be content with the final result. 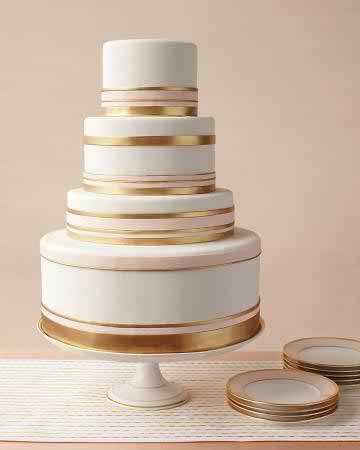 Nevertheless, just make sure that the taste of your wedding cake will be amazing, and your job will be completed successfully.